WE DON'T WANT YOU TO MISS ANY OF IT! 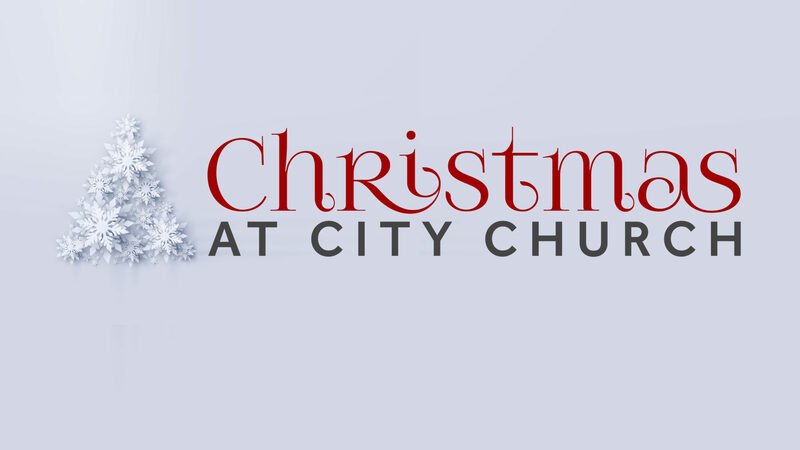 Join us this Christmas Eve and experience the story of Christmas. Every child that attends gets a free gift so make sure to RSVP below.